Souiumono Release Details on Last Album "GAME OVER"
Souiumono has announced album details for their final release "GAME OVER", which will be available February 10th. The album will include a CD of 13 tracks for 3200 yen, including 4 songs from some of their more recent single releases such as "BOMB×BOMB×BOMB" and "UN-DEADHOUSE". 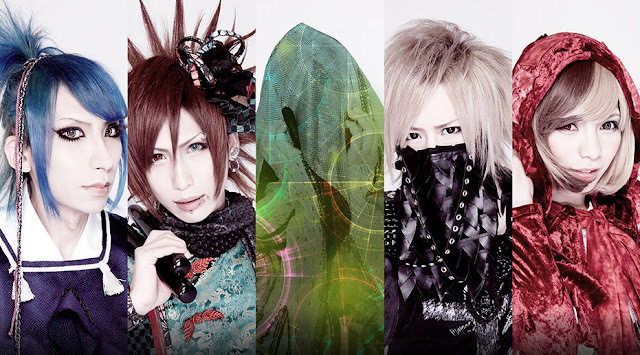 Souiumono's last live will take place after their one-man live tour "GAME OVER" tour final at Takadanobaba AREA on April 10th since the "demon boss is defeated, [the] curse is dispelled and [the] subjugation quest is cleared, and [the] peace of the world [has been] restored".